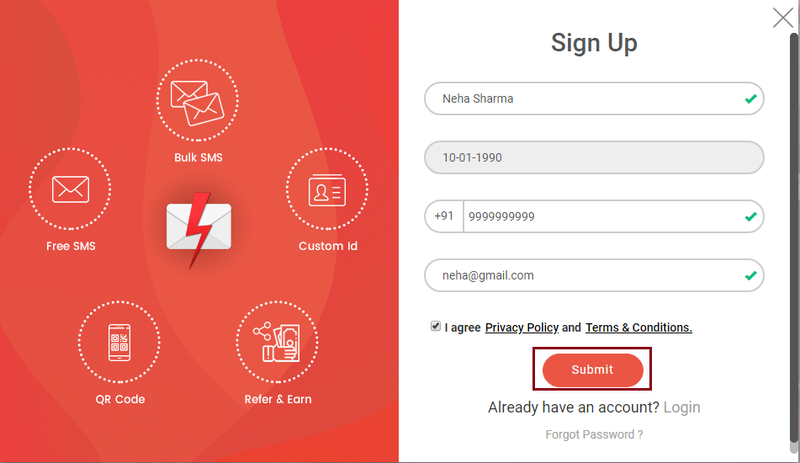 How to Signup or Register in Fast2SMS? 1. Open the website Fast2SMS. Once it gets opened, the following screen will be shown. 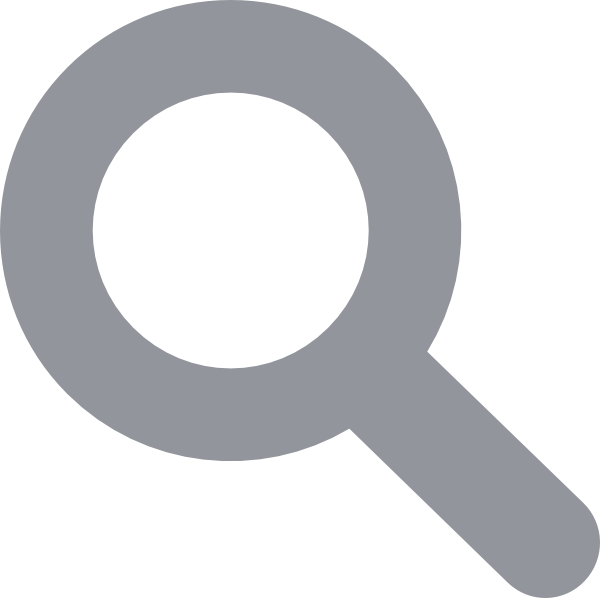 You can also download our Android Mobile App from the Google Play store. 2. Click on the button ‘Signup Now‘ to register your account. As soon as you click on it, another window will pop up as shown below. Now you need to fill all the details like your Full Name, Date of Birth, Mobile Number, Email id. 4. As you press Submit, an SMS will appear in your registered mobile number as shown below. 5. Now you can login with your mobile number and password which appeared in your SMS. 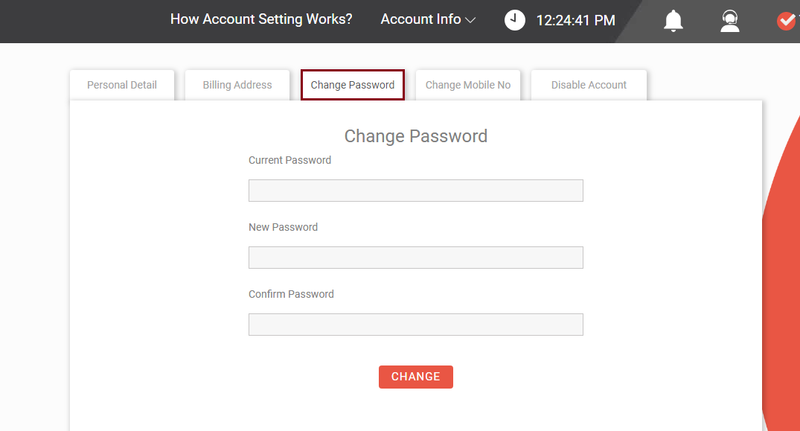 Click on the Login button once you have entered your registered mobile number and the password received in the message. 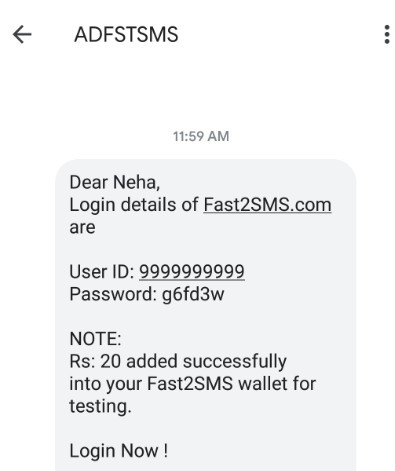 Note : After registration, Fast2SMS provides INR 20 in your Fast2SMS wallet for testing purposes. 6. 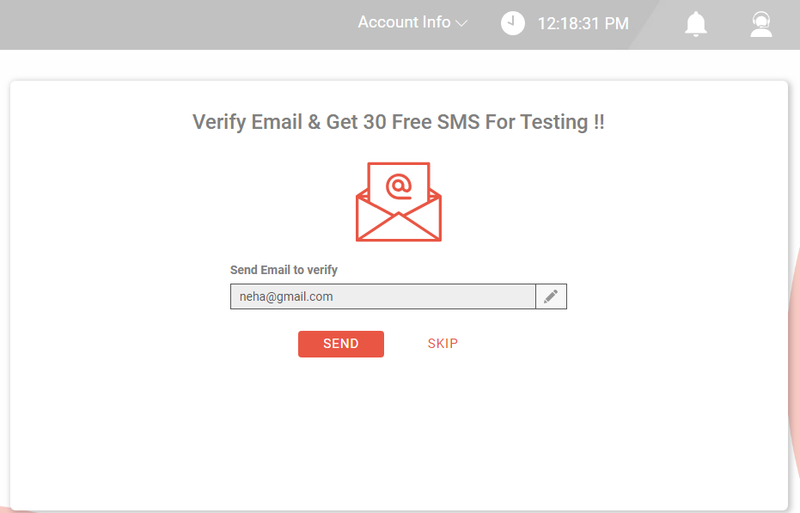 Once you click on the Login button, a screen will get opened in which you can verify your email and get 30 Free SMS for testing. Click on Send to verify email or Skip to go to the main screen. 7. Now you can reset your password by going to the Settings tab in the left menu bar. 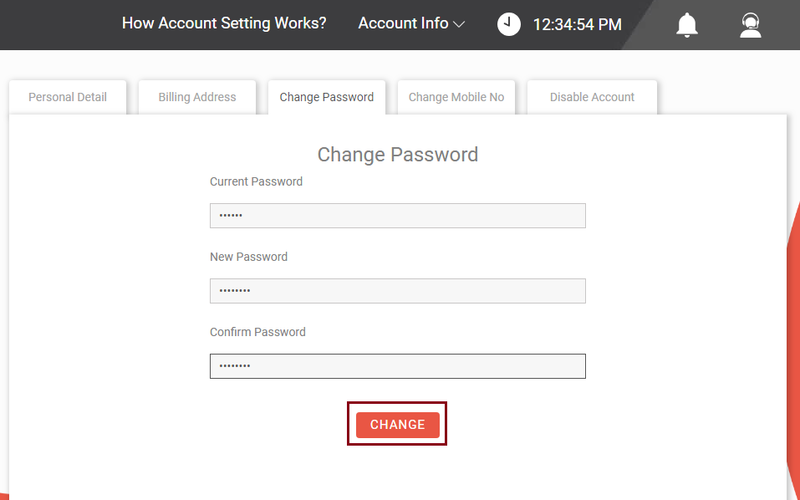 As you click on the tab Change Password, the following screen will get displayed. 8. Enter the current password which you have received in the Login SMS. Then type the new password which you want to keep. And then confirm it by entering it again. After that click on the Change button. 9. As you press the change button, a message appears at the right side of the screen that password has been changed. Now you can use this password at the time of login. This is the process of registering in Fast2SMS. As you can see it is simple and easy to understand. Make sure to watch these videos to understand Fast2SMS Panel.